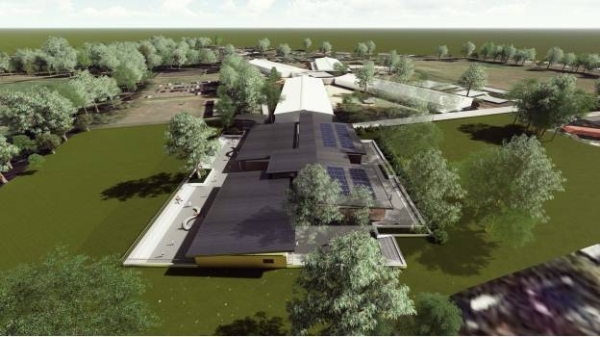 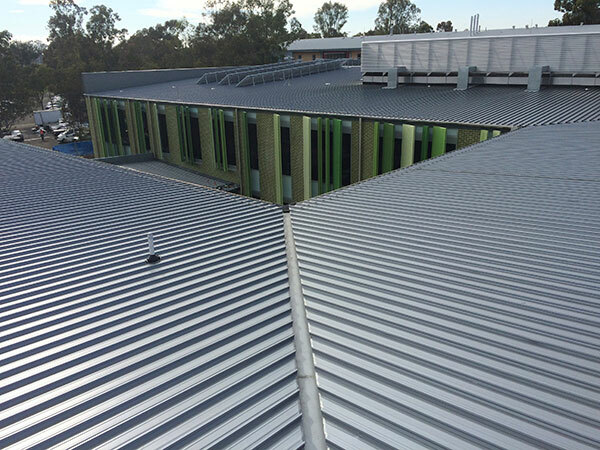 New metal roofing and walling to classrooms and facilities as part of a $10 million major upgrade. 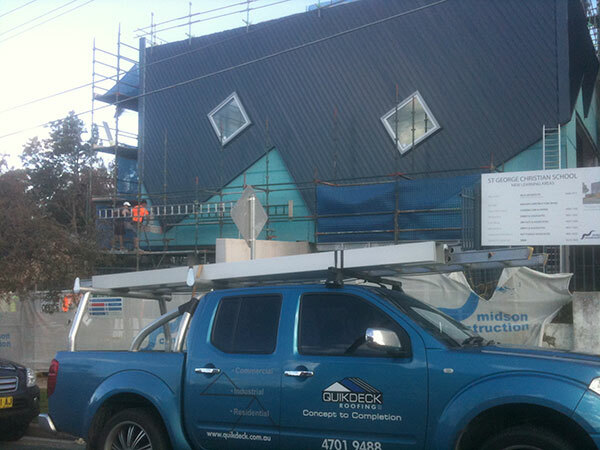 This college was upgraded during two phases for the addition of new buildings and awnings finished in Colorbond Steel. 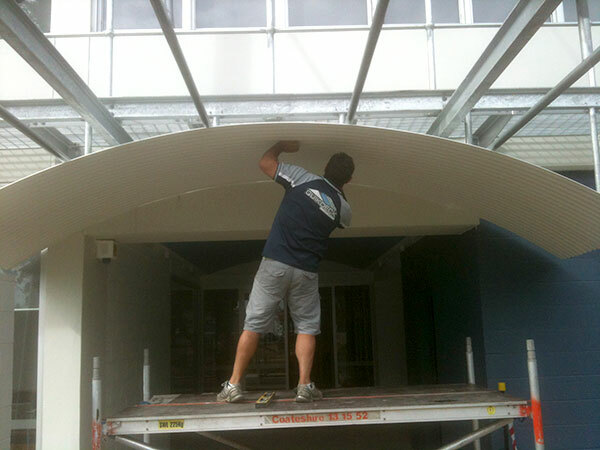 The curved custom orb profile at the entrance of the college adds visual interest and appeal to this BER project.